If you are a beauty enthusiast, you will know about the various beauty boxes you can subscribe to! Ever since I found out about beauty subscription boxes, I have tried to test as many as possible. Sadly, in the U.K. we don’t have as many to choose from as in the U.S.A. but the U.K. list is growing! The Little Known Box is one of the newest beauty boxes to hit the market and this is the 2nd box I have tried from the company. The 1st box I tested was the Christmas limited edition box which was excellent. The Little Known Box Company operates like many other beauty box subscriptions – you sign up for a 3, 6 or 12-month subscription plan at £12.45 plus postage per month and you will receive a beauty box each month. However, the difference with this company is that the products in each box will be picked according to your beauty preferences, which you provide when subscribing, and they are carefully curated from ‘Little Known’ independent, niche and upcoming brands rather than mainstream items. Each box will contain 5-6 full sized or travel sized products and they will also often include additional bonus products. Many of the brands will also be cruelty-free, vegan or vegetarian and organic. The company also allows you to cancel your subscription at any time and to buy one off boxes as an alternative. Every box is packaged in the same way, with a beautifully printed ribbon encircling the products. In this edition, I received 5 mixed sized items and 3 bonus items! This cream is lovely! It’s thick, rich and creamy with a slightly herbal but pleasant scent and melts into the skin quickly and easily. 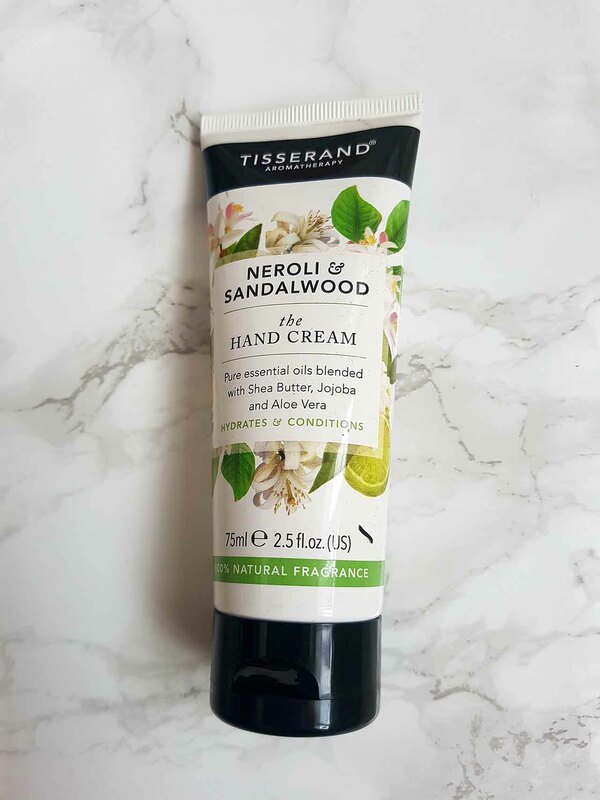 After applying it my hands did not feel oily or slippery but did feel soft and hydrated. This brand does other body care products as well and it is 100% organic and vegan-friendly. I will definitely consider buying other items from the range! This cleanser is similar to Liz Earle’s Hot Cloth Cleanser, which is one of my skincare staples. The cleanser was quite thick and felt like a rich moisturizer when I applied it but once I had removed it with the mini cloth my skin felt really clean and soft, without drying it out. The mini cloth is not too abrasive either so it didn’t aggravate my skin. 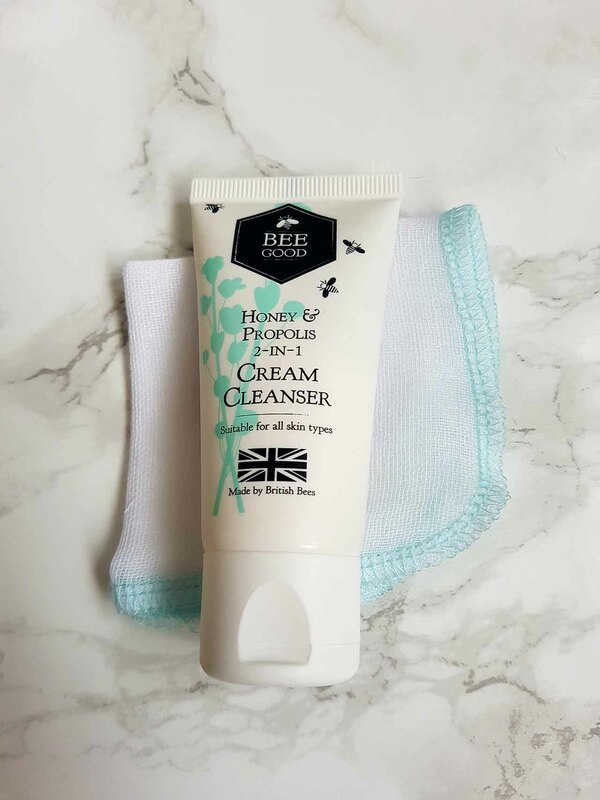 The Bee Good brand is a British premium skincare brand and only uses British Beeswax, honey and propolis in its products so it is not only good quality but its homegrown and supporting the need to maintain our bee population, which I am all for! This balm is another beautiful item! 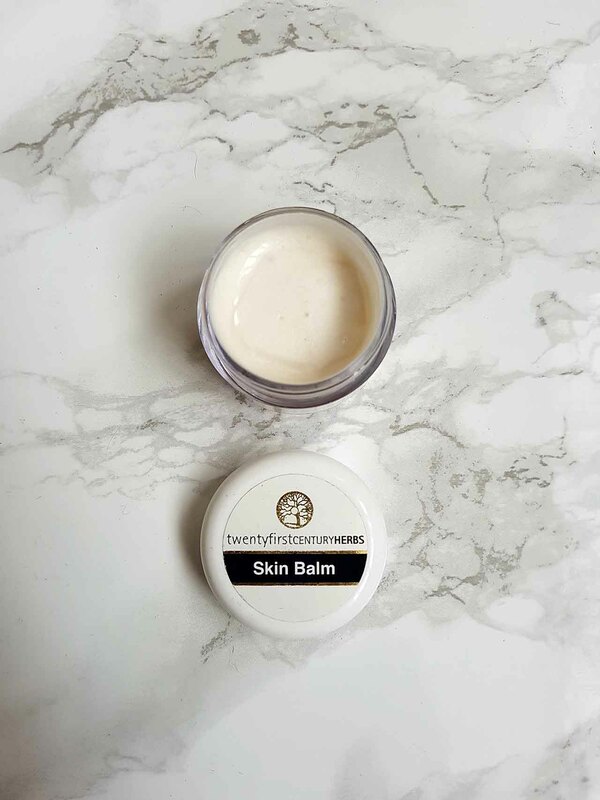 I expected it to be a solid balm but it is actually a smooth buttery-like cream which smells lovely and absorbs into the skin in seconds, leaving it smooth and nourished. The balm is antiseptic, anti-fungal and anti-inflammatory so it has practical uses as well as being a luxury item to treat your skin with. I can imagine it will be a great product for the winter months when my skin is constantly dry and rough! I have not tested this product yet but given what it is supposed to do I can’t wait to use it! The brand is again British based and there are no parabens, ammonia or toxic chemicals in the products. 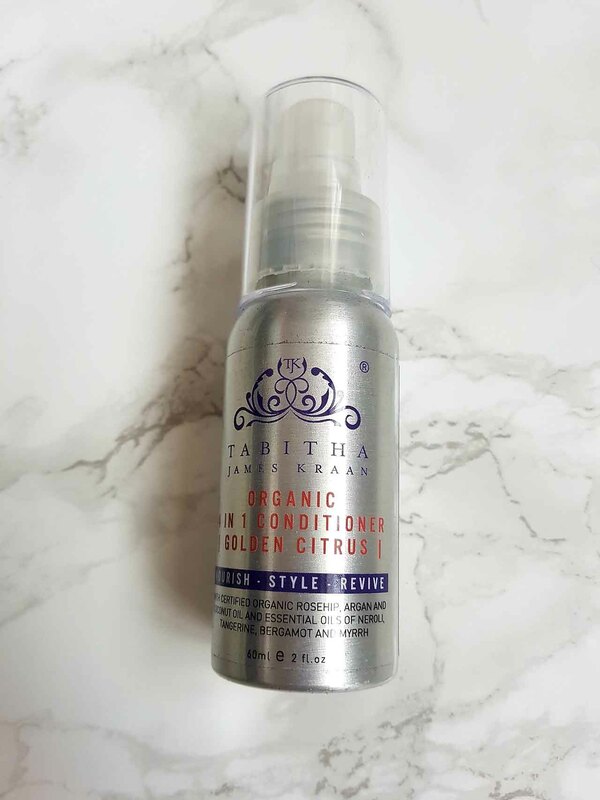 This conditioner is citrus scented, has a gel like consistency and can be used as a leave-in conditioner or as a styling cream. It can also be used as a scalp moisturizer to treat a dry flaky scalp! Suffice to say, I am looking forward to what it will do for my hair! I have been loving face masks in the last months of winter and have definitely seen an improvement in my skin from using them. 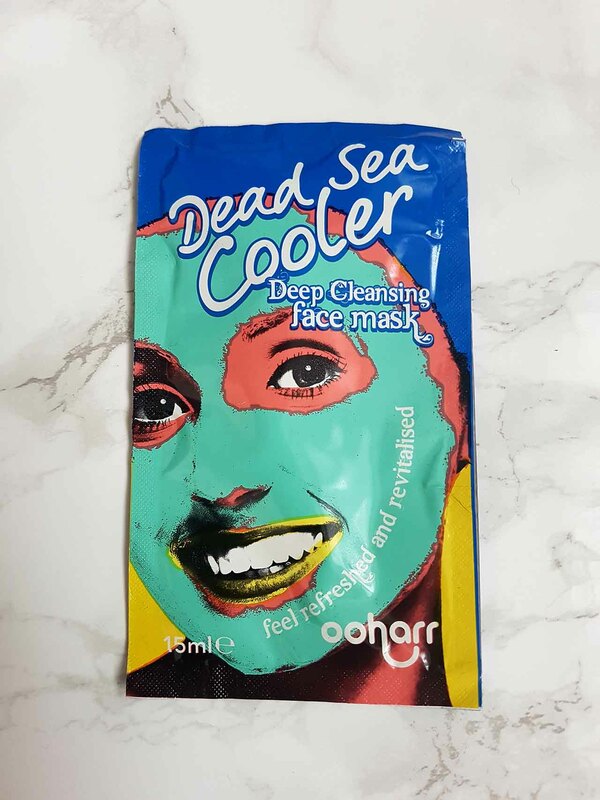 This mask is a deep cleansing mask made with peppermint, witch hazel and tea tree and sweet almond and argan oil for moisturization. The result should be brighter, smoother and hydrated skin. I intend to use this soon so see how it deals with my oily combination skin but given that it is all natural and contains essential oils I have high hopes for the end result! This brand has created a complex hair loss and hair growth range containing ingredients which reduce toxins in the hair that can make it brittle and thin. These bonus items are from the range and should with regular use promote thicker and healthier hair. 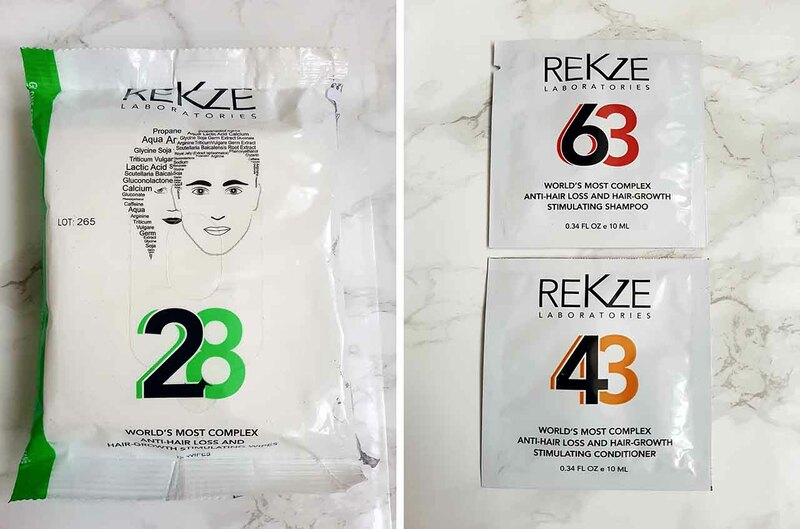 My hair is reasonably thick but as I get older I have noticed it is more prone to breakage and thinning so I am really keen to try these products to see if I can see a noticeable difference! No doubt I will be reviewing them again if the results are as hoped! So, that’s the January 2017 Little Known Box! As before, I am thrilled to receive such great quality products and it’s also lovely knowing that I am supporting independent British brands. 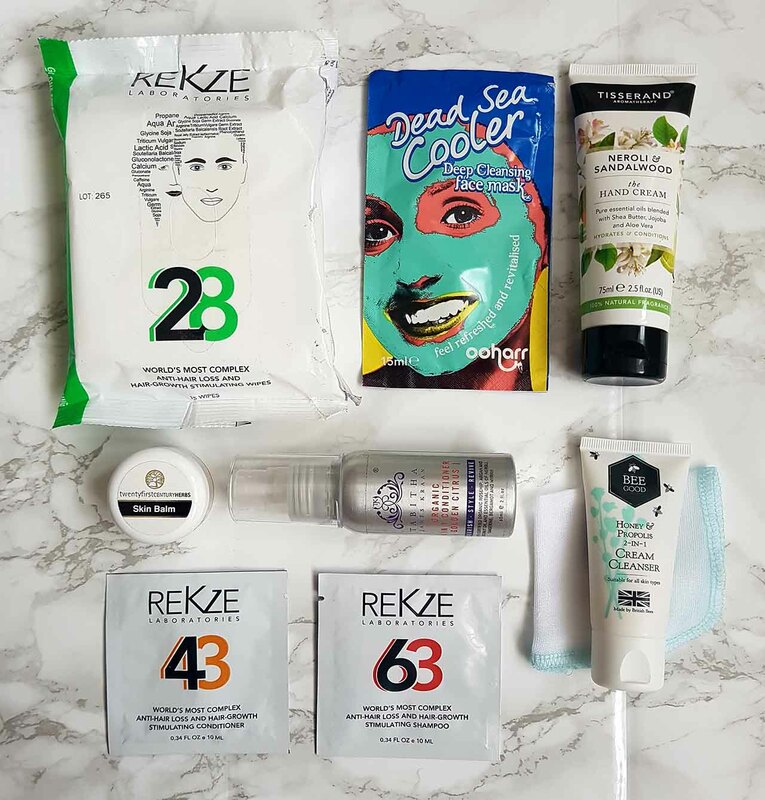 If you have not tried this beauty box or any beauty box at all, I would highly recommend trying this one – for the cost you get much more than you paid for! Previous PostWhich Is Better: Shaving, Waxing Or Burning?